Home BIOGRAPHY HISTORY INSTAGRAM Ommy Dimpoz Biography, Age, Girlfriend, House, Real Name & Instagram. 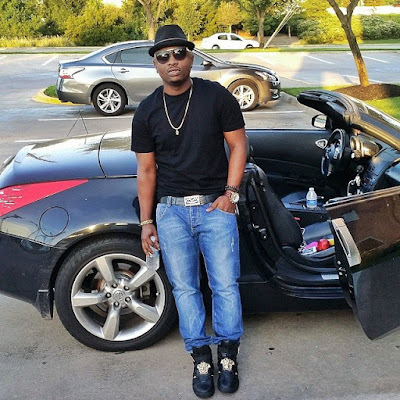 Ommy Dimpoz Biography, Age, Girlfriend, House, Real Name & Instagram. 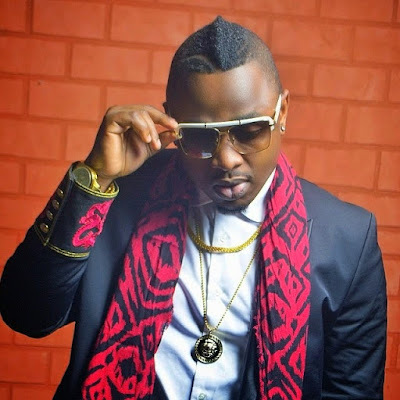 As with most successful artist, the musical career of Omary Faraji Nyembo (Ommy Dimpoz) started at an early age. At the age of ten, he started entertaining people on weddings and parties. This was while he was still in primary school. In addition, he also entered several talent shows, to grow his stage experience. In 2005, at the age of 18, he formed a group called ‘West VIP’ with four others. Later he joined another band called ‘Top Band’. It was in 2011 when he decided to go solo. 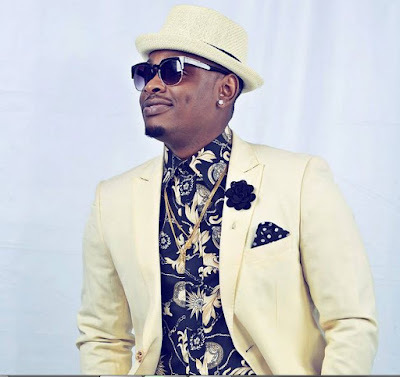 He met up with producer KGT and fellow artist Ali Kiba to produce ‘Nai Nai’. This track became his first number one hit and opened up a lot of doors for him. With the success of this single, the budding Bongo Flava artist got to perform several shows across Tanzania and grew his fan base. 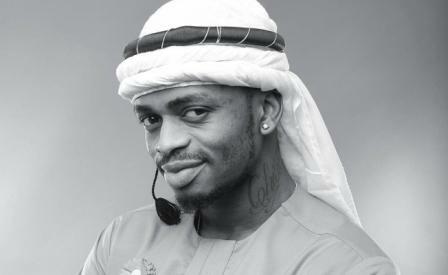 Later, he dived back in the studio with producer Man Water to record ‘Baadae’. This video has more than 700.000 views on YouTube. This would mean a 2 out of 2 successful hit single as the track soared to number one. 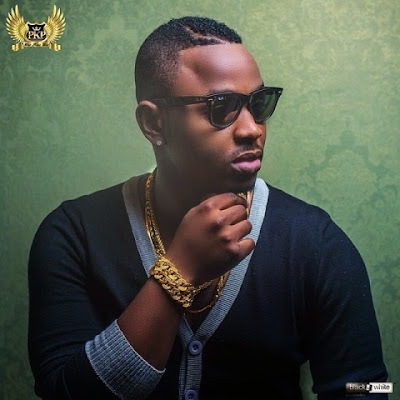 2014 was a good year for Ommy Dimpoz. He released several singles. ‘Ndagushima’ became a big hit. The video was recorded in the United Kingdom, showing that he is becoming an international artist. An other great song was ‘Tupogo’. Below you will find a video of the successful remix. This one has a more uptempo beat to dance on. The original is also great and it features Nigerian star J Martins. 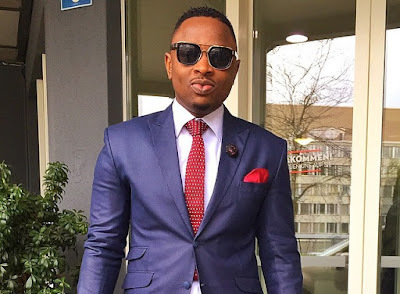 Besides music, Ommy Dimpoz is well known for his fashion taste. He puts in effort in his clothing and this helped him become a fashion icon in Tanzania. For example, his travelling style is described here (in Swahili). 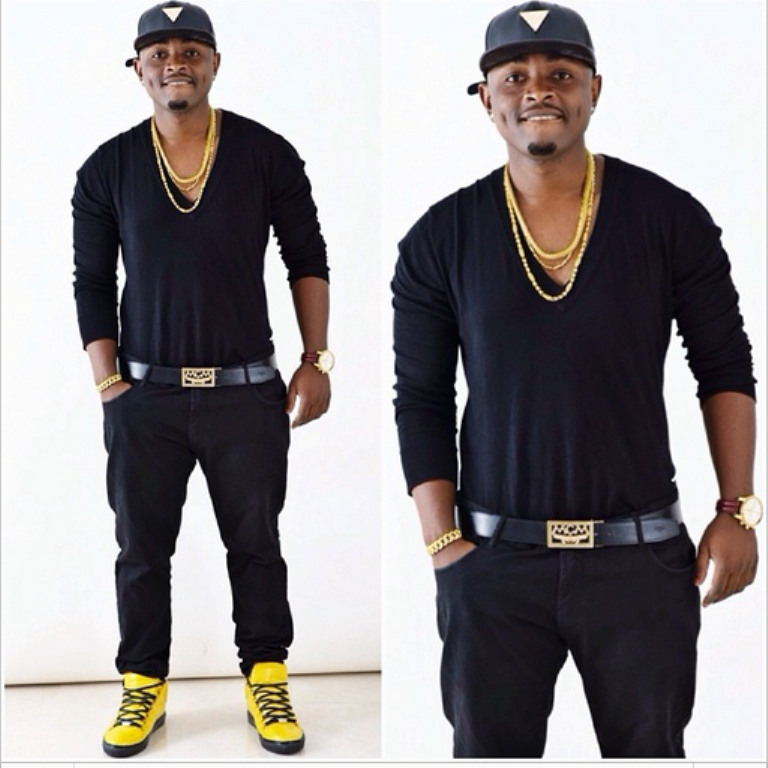 Or see this article about how you should style black jeans as Ommy Dimpoz does. You can also of course check his Instagram page, where he shows his outfits. Because of Ommy Dimpoz his qualities a lot of other musicians want to work with him. He worked together with Vanessa Mdee, the first Tanzanian VJ, on the single ‘Me and You’. 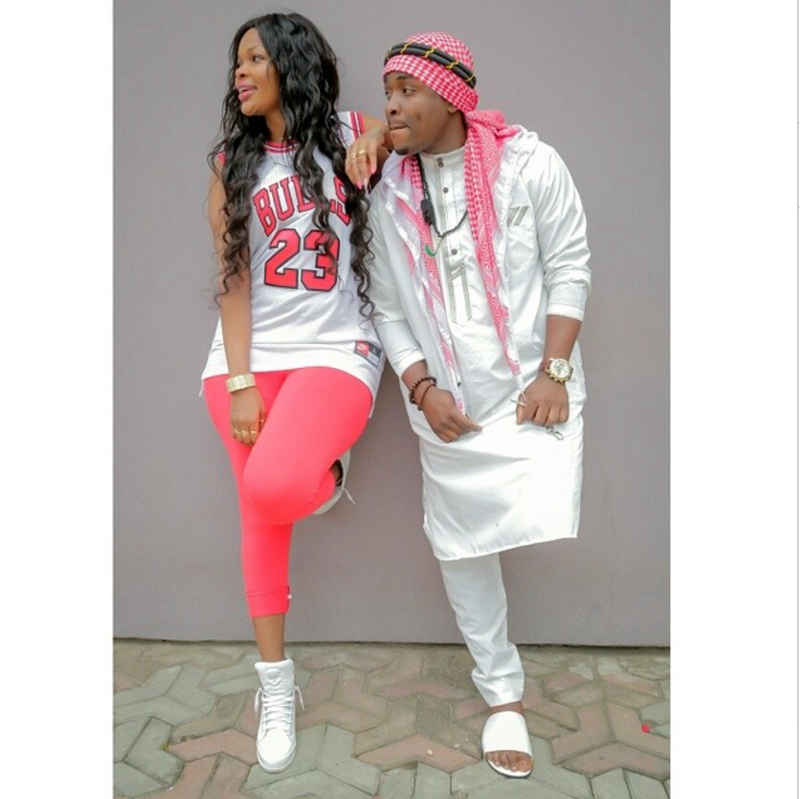 Other interesting artists he worked with were Diamond Platnumz, Avril, Victoria Kimani and many others. Most artists are from Tanzania, but Ommy Dimpoz is getting bigger and bigger, so it won’t be long before he is working with artists from the whole African continent. ‘Wanjera’ is a hit that almost has a million views on YouTube. 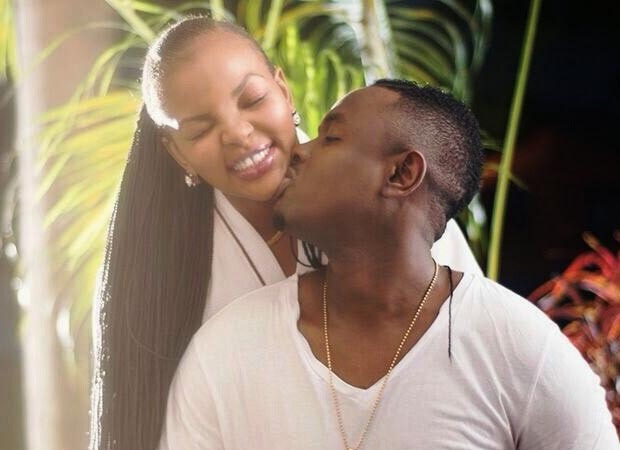 In the video you can see Tanzanian actress Wema Sepetu and Idris Sultan. The song is produced by Manwater. In early January, he released another hit: ‘Aicha Body’. Still can’t get enough of Ommy Dimpoz and want hear more of the Bongo Flava artist? Listen to his Spotify account below and stay tuned on Dansiyo for his newest hits!